Eurofighter was slightly better in air superiority but we have the best possible air superiority fighter possible the MKI. We needed a multirole fighter thet can be used for fighter as well as navel and ground attack. 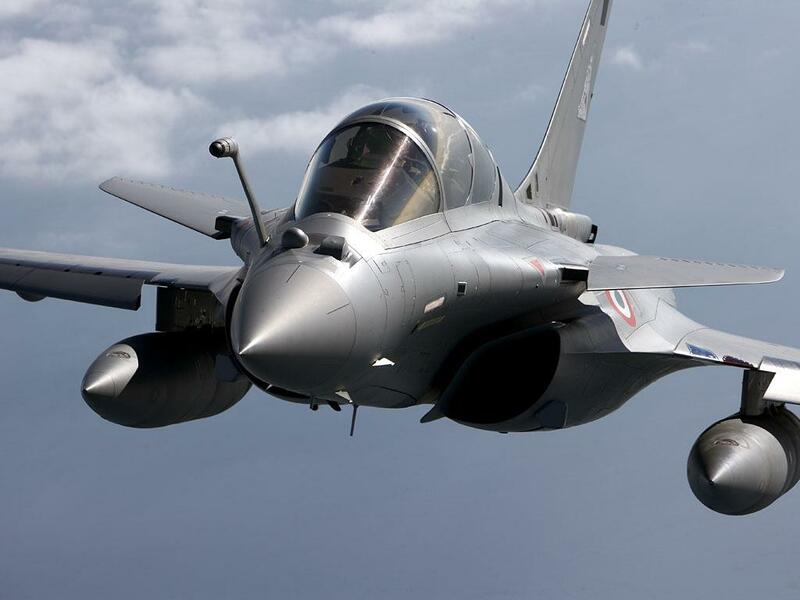 If we consider china and pakistan as our primary threat then 70 of Dassault rafale is enough to pin them down hence overall i think its a nice decision. Moreover we will also get support from snekma to make our Cauvery engine and become only fifth country in the world to do this. As far as air superiority goes I see India as fore-runner in Asia today as well as in future. GOOD JOB INDIAN AIR FORCE. dint let the deal stall. Some of the defense analyst first said that we must scrap the deal and go for F 35 instead. Where are those analyst now?? Some more said that mki being an awesome fighter plane we must put the money on MKI’s rather than going for other fighter but that will keep us isolated of western and american protocol stacks. Moreover MKI is a heavy class jet and what we need is a medium class that we can send for second line of defence just after interceptors and third line of attack just behind the ground attack and compliment it with MKI and mig 29s. Its radar signature is less than the MKIs as well as mig 29s.